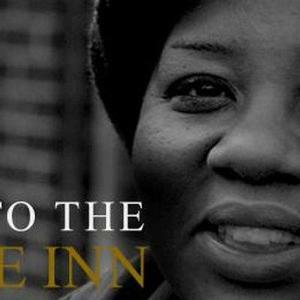 The Welcome Inn began in 2003, offering a safe, warm place for our least fortunate neighbors to get a warm meal and a change of clothes. Now in our 13th season, we continue to offer these basic, needed services to the chronically homeless men and women who take refuge in our back yards and shopping centers, and we continue to expand our services to support people in reclaiming their health and wholeness of life. The numbers of people we serve is exploding. Every year the number of guests at the Inn rises; last year alone we tended to nearly 30% more people than in any other season. Our case work team helps guests access health care, eyeglasses, appointments, getting identification (social security cards, state ID and birth certificates) and a slew of other resources. The Welcome Inn is fiscally sponsored by SOUTH OAKLAND CITIZENS FOR THE HOMELESS. Give to our organization's general fund and we'll distribute your gift to those at The Welcome Inn with the most urgent needs.